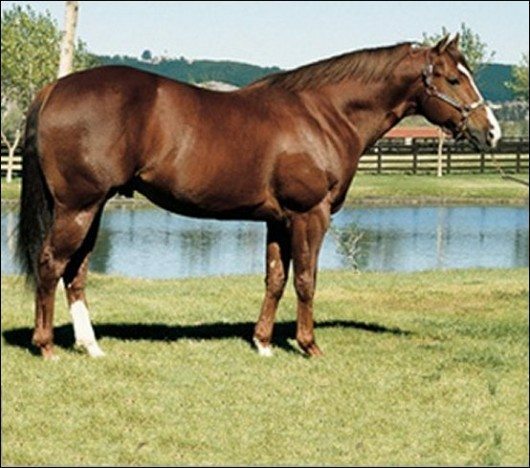 American Quarter Horse racing’s most prolific stallion, First Down Dash, died on Thanksgiving Day, November 25, at Vessels Stallion Farm in Bonsall, California. He was 26. “He laid down and went to sleep peacefully. He was missing Scoop and his sunflower seeds,” said Bonnie Vessels, referring to her late husband, Frank “Scoop” Vessels. The stallion was laid to rest at Vessels Stallion Farm on November 26. Bonnie Vessels said that First Down Dash was quietly eating hay in his stall when observed by ranch manager Kevin Dickson at 1 a.m. Thanksgiving Day. Three hours later, the night man observed First Down Dash taking his last breath. “The entire family is here and First Down Dash is resting with a set of Vessels Stallion Farm’s silks and an ample supply of sunflower seed in the place which Scoop selected some time ago,” said Bonnie. The ranch crew joined the family at the ceremony. Bred by A.F. 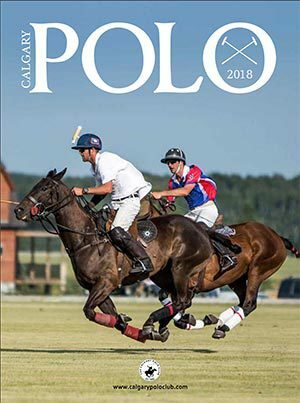 Stanley Jr. and B.F. Phillips Jr. out of the Gallant Jet mare First Prize Rose, First Down Dash continued the legacy at stud that started with his own sire, Dash For Cash. 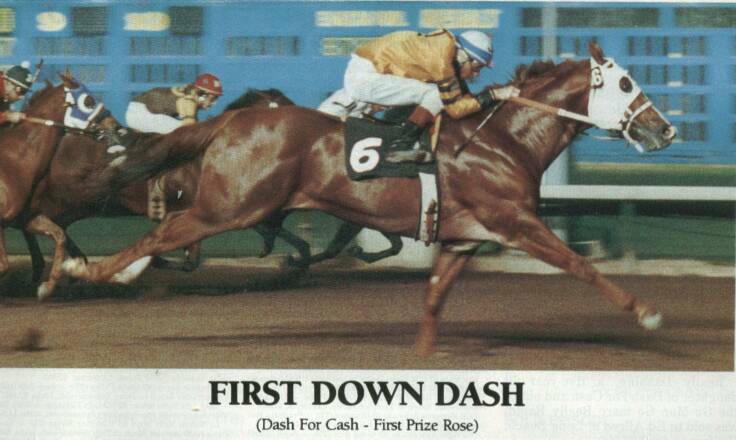 First Down Dash went on to surpass many of the all-time records set by Dash For Cash. From 20 crops to race, First Down Dash has sired 1,163 winners, which includes 224 stakes winners. His progeny earnings stand at more than $73.7 million, easily the highest total of all-time. Among his offspring are 35 champions, including Down With Debt, Dashing Folly, Ocean Runaway, Corona Cash, Corona Kool, Wave Carver, FDD Dynasty, A Ransom, A Classic Dash, Dash Thru Traffic and Royal Quick Dash. For most of 2010, First Down Dash was on top of the leading sires of money earners list, and he currently is ranked No. 2 with $3.6 million. 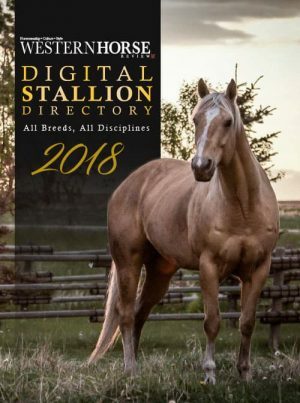 He is the only stallion with eight horses that have earned more than $100,000 each and the only stallion with five horses who have earned more than $200,000 each. First Down Dash’s best year on the tracks was 2006 when his runners included 16 stakes winners and earners of $6,560,242. The 2006 runners were headlined by No Secrets Here, the Vessels-bred runner who was the stallion’s sixth All American Futurity (G1) winner; Ed Burke Million Futurity (G1) winner FDD Dynasty; and Champion of Champions (G1) winner Wave Carver. First Down Dash is the sire of a record six All American Futurity (G1) winners — Royal Quick Dash, Dash Thru Traffic, A Classic Dash, Corona Cash, Falling In Loveagain and No Secrets Here — and a record six Champion of Champions (G1) winners–Wave Carver, Ocean Runaway, Cash For Kas, The Down Side, A Ransom and Dashing Folly. In addition to being a top sire of sires, First Down Dash is also a perennial leading broodmare sire. On the racetrack, First Down Dash won 13 of 15 career starts and earned $857,256. 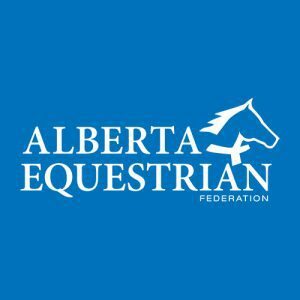 As a 2-year-old, he won the Grade 1 Kindergarten and Dash For Cash futurities. Then as a 3-year-old in 1987, he had a near-perfect campaign with six stakes victories, including the Grade 1 Los Alamitos and Dash For Cash derbies and the Champion of Champions. 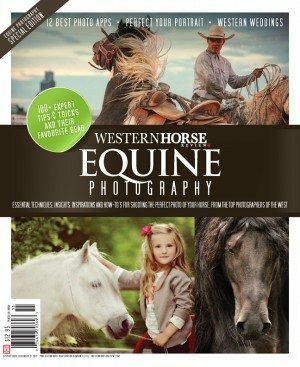 He was named that year’s AQHA world champion in addition to champion 3-year-old and champion 3-year-old colt. The Vessels family requested that memorials for First Down Dash be sent to the American Quarter Horse Foundation in Amarillo, Texas. I know how you all feel. I just lost my American Quarter Horse, Skip To My Luck that I had as a one year old and at the age of ten he was laid to rest. He leaves 12 offspring competing and doing well. Please except my sincere condolences of your loss.